Lesley qualified as a solicitor in 1978 and has practised locally since 1985. 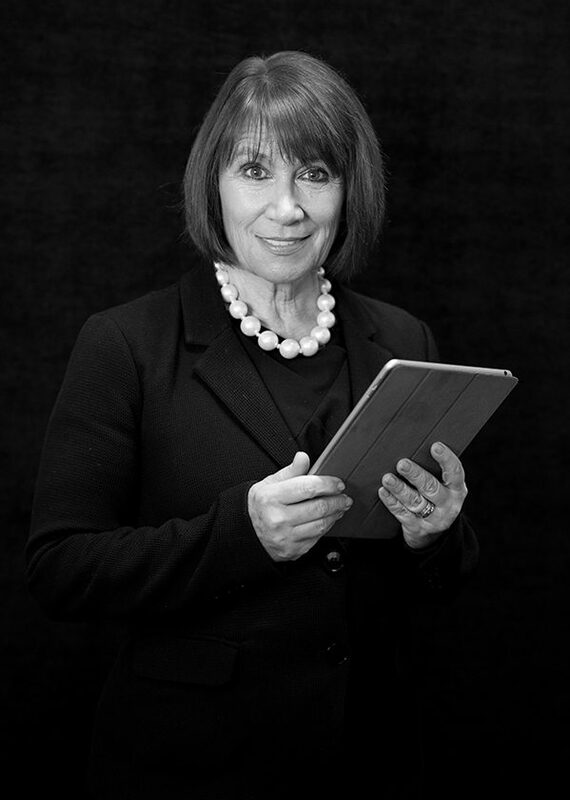 Lesley has wide experience of all types of family litigation and has an outstanding reputation for skillful and sensitive handling of high value, complex and contentious financial matters. She also deals with all aspects relating to disputes about children. Lesley trained as an all-issues family mediator and is a collaborative practitioner and a member of Resolution. When she isn’t in the office Lesley regularly attends gym and likes to spend lots of time with her family.